Samsung’s upcoming handset will reportedly feature two dedicated artificial intelligence (AI) processing cores. Similar to Huawei’s Kirin 980 processor, the S10’s Exynos processor is rumoured to be built on a 7nm processor with a system-on-a-chip that will include more than one neural processing unit (NPU). This news comes from South Korean publication ETNews. More dedicated AI processors should help with phone’s machine learning tasks as well as processing images quicker and more at a time, alongside processing speech. 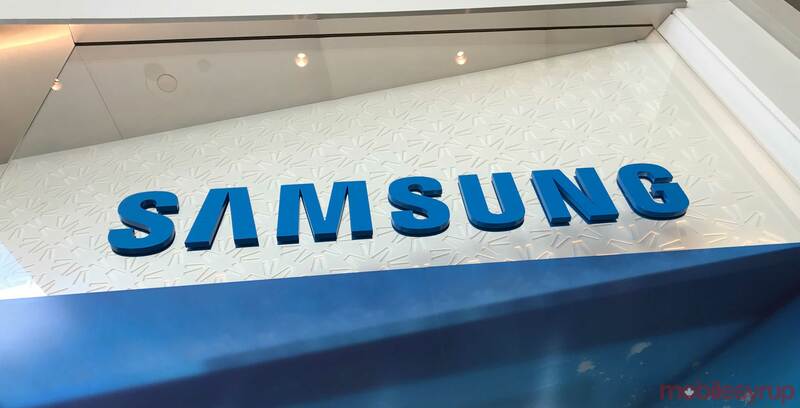 Samsung’s decision to create a chipset with two dedicated NPUs means that the chip will directly compete against Kirin’s 980 chipset that also features two AI processing units.